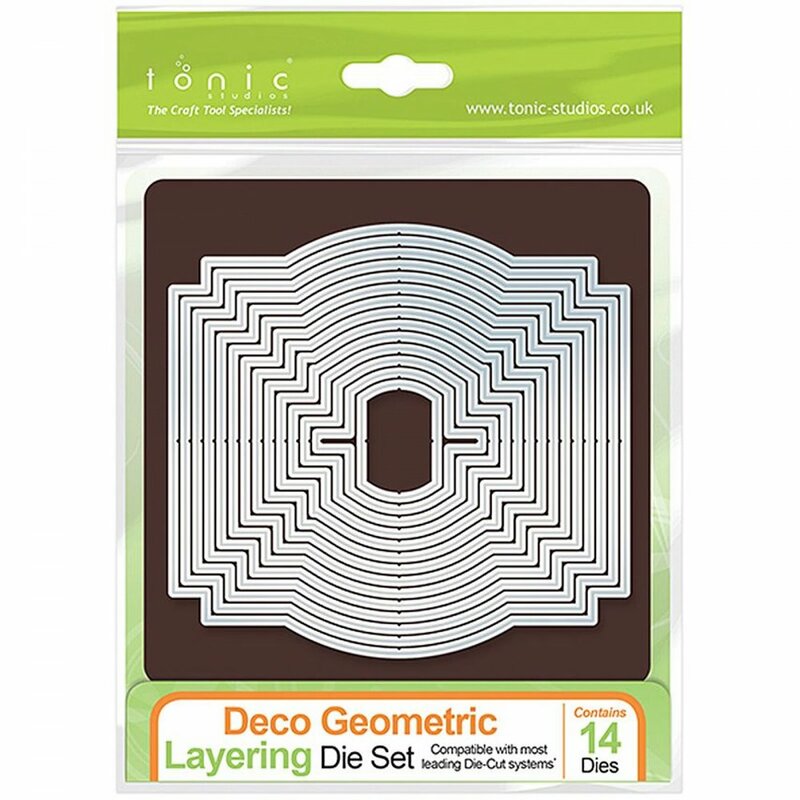 With design styles that are intricate and outstanding on your paper crafts, these universal dies make a great addition to your paper crafting supplies. Cut amazing shapes out of paper, card stock, adhesive-backed paper, vinyl, vellum and more. Works with most die-cutting machines.